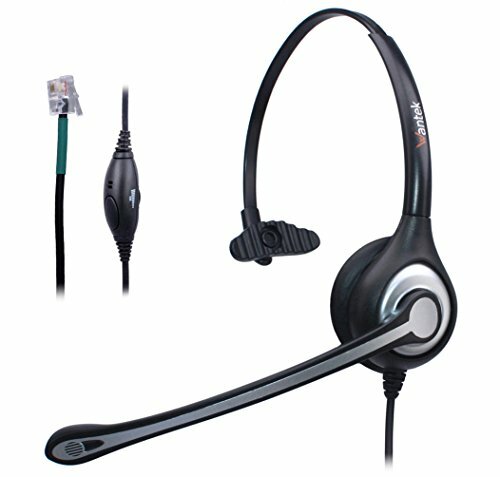 Looking for great phone headset for your office or call centre? Then compare these 11 models with reviews and prices for 2019. Plus, you can buy online. 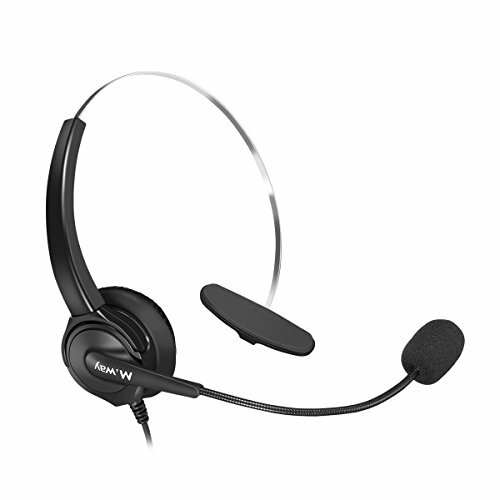 Just be aware that not all phone headsets below will work with all phone systems. So if you’re unsure just be sure and check with your phone or VoIP provider. 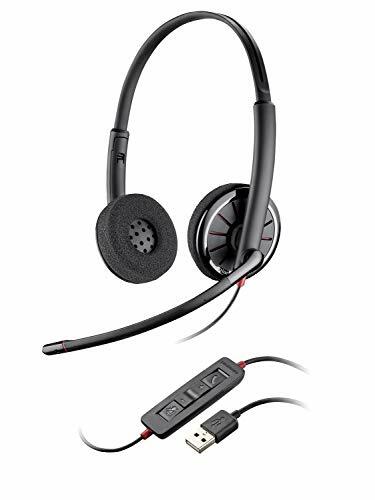 【HD Stereo Audio For Clear Conversation】Built-in unidirectional microphone picks your voice loud and clear; noise reduction sound card lower noise output from devices. 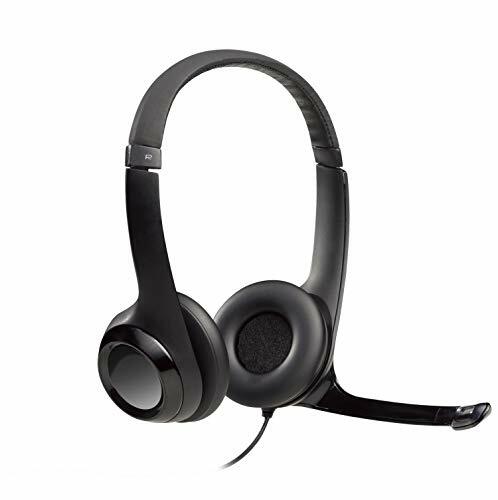 Enjoy high-definition sound with HD Voice and get crystal clear, intelligible communication. 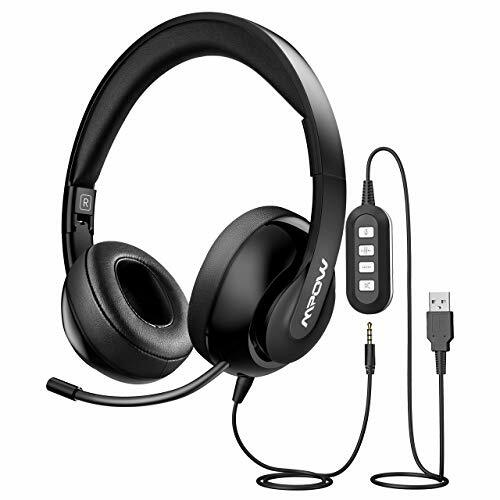 【Retractable & Flexible Microphone For Optimal Positioning】Mpow 224 PC headset has a rotatable mic to ensure the ideal microphone placement. You can retract the mic for better experience when you don't need it, such as when listening to the music. 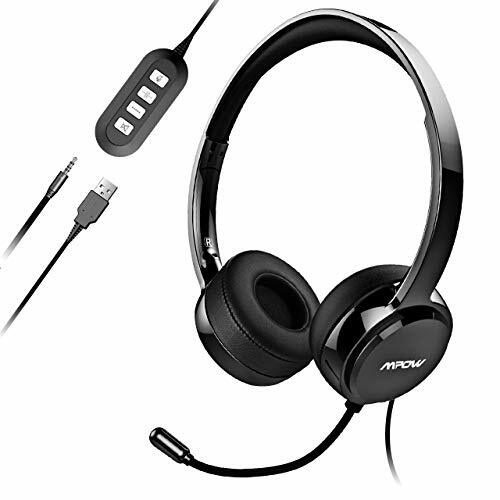 【Upgraded Wearing Experience & Convenient Storage】Mpow 224 USB headset adopts widened oval earpads with 3.39in (8.6cm) maximum diameter, which is bigger than Mpow 071 PC headset, giving you more comfortable experience. You can easy to store the headset with foldable headband. 【3.5mm/USB 2-IN-1 Detachable Plug For Maximum Flexibility】Convenient inline Volume Switch & Mic/Speaker Mute for easy access. Connects to multiple devices using USB or 3.5mm audio jack. The 3.5mm jack audio cable can be detached from the control box which gives you an additional connection option for Phones and Tablet. Or you can use the USB plug with control box to work with PC. See Compatible Phone List in Description. 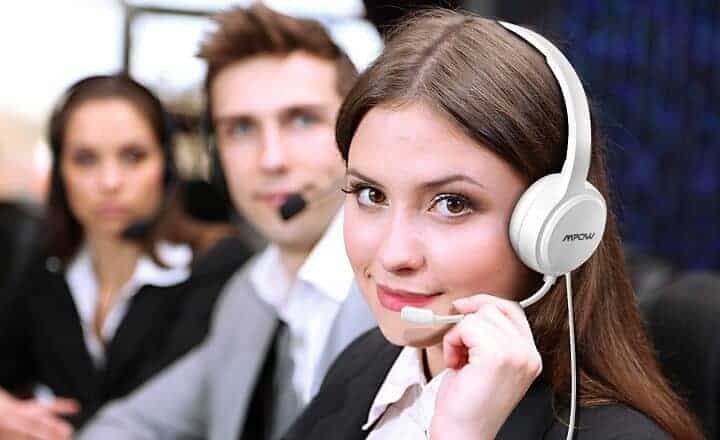 Direct connect over the head landline telephone headsets work for Some Specific Phone Models from AVAYA Aastra Allworx Adtran Alcatel Lucent AltiGen Comdial Digium Gigaset InterTel Mitel Plantronics MiVoice. ONLY BUY the item if you have one of phone models in the list. 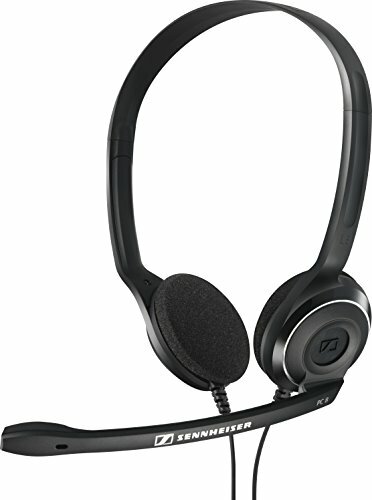 How Much do phone headsets cost? 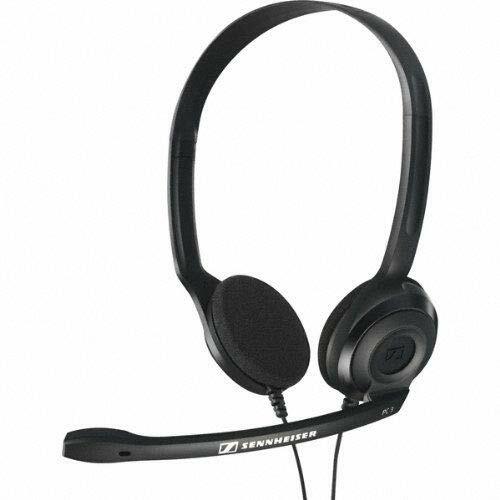 Prices for phone headsets range from £20 to over £200. However, most models featured above cost well under £50. 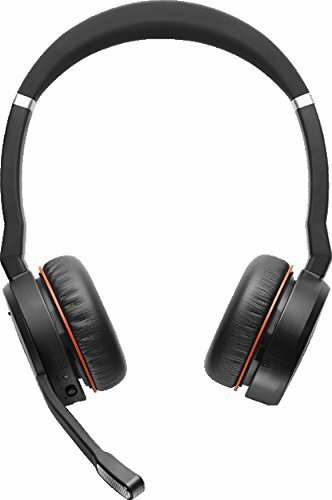 Models above that price point are generally high-end and come with premium noise cancelling functionality. What is the best phone headset? 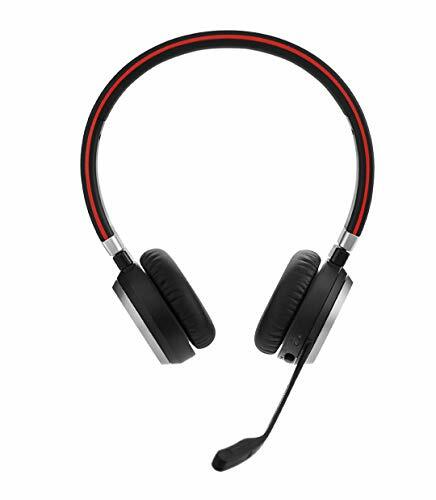 There is no best phone headset, with all the models listed above having at least a 4-star rating. The bets option for you will depend on your budget. 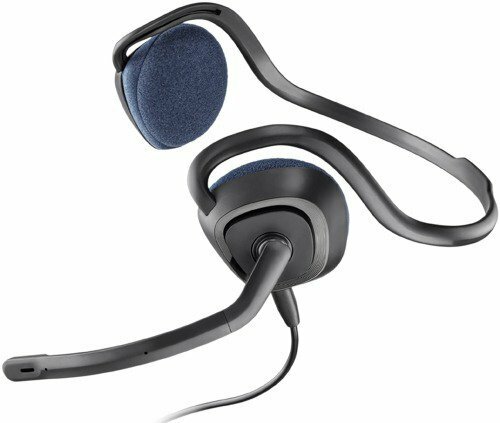 If you’re budget conscious you can find many headsets around £20. However, if you need premium noise cancelling you’re more likely looking to spend £100+. Financial Disclosure: We may be paid a fee if you get a quote via the form at the top of this page. Last update on 2019-04-22 / Please note we are an Amazon affiliate. This means we earn a commission if you choose to buy via our links. However, this comes at no cost to you.